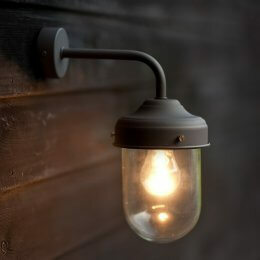 Our wall mounted Barn Lights are a modern take on a traditional light. 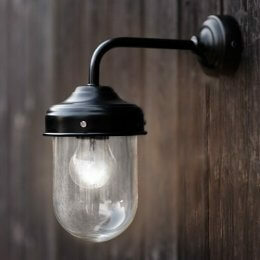 Stylish with a smooth finish, Grace & Glory Home Barn Lights are available in Black, Charcoal Grey, Clay and Coffee Bean. 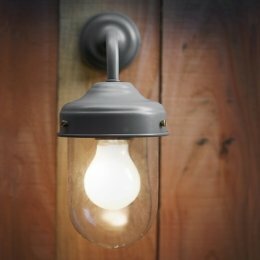 Use a Barn Light to illuminate the porch, an outbuilding and external walls. They also look good kitchens, both rustic style and contemporary. 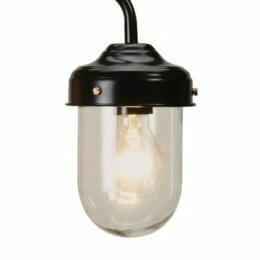 Designed to withstand the elements, they are waterproof and made of non-corrosive materials. 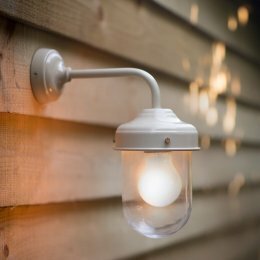 For these reasons our Barn Lights are suitable for use in bathrooms where the humidity is high.